Recruiting and retaining government employees is certainly not a new issue. Attracting talented workers to all levels of government is a challenge public sector leaders have been grappling with for at least the last 10 years. And while some agencies have made progress during that time, workforce remains a top issue for most local government CIOs, according to a 2017 study by the Center for Digital Government. So what can governments do to finally overcome this lasting issue? 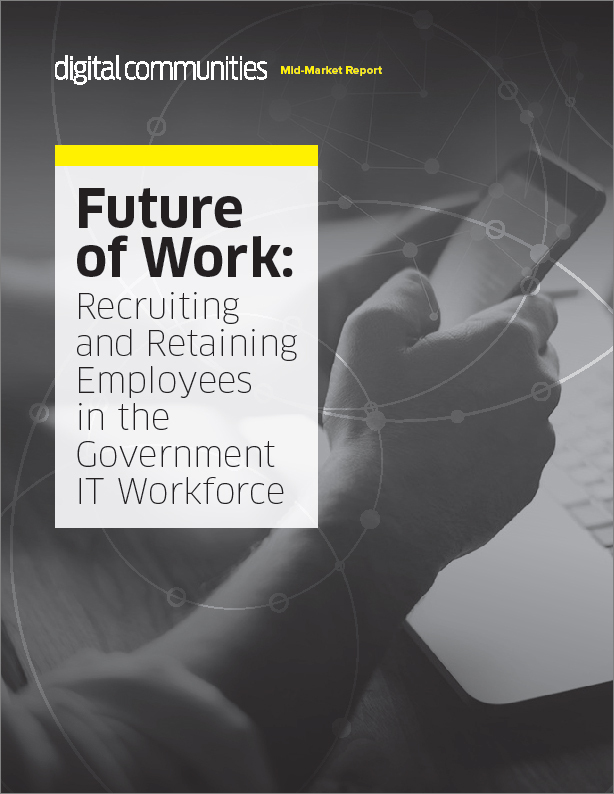 Start by downloading this paper for practical advice, strategies and insights from public sector leaders on how to attract and retain today’s tech workers.